"At a time when so many of us are facing the myriad challenges which come with caring for our elderly, sick and imprisoned kin, this wise, compassionate and practical guide comes along to aid us and to give us courage. This collection is a great contribution to all caregivers." "This inspiring collection marks the coming-of-age of Buddhist chaplaincy in the United States. The Arts of Contemplative Care will be the principal handbook for such ministries in the years to come." "Historically, Buddhism takes root in new cultures when it begins to meet their deepest human needs in fresh and profoundly effective ways. 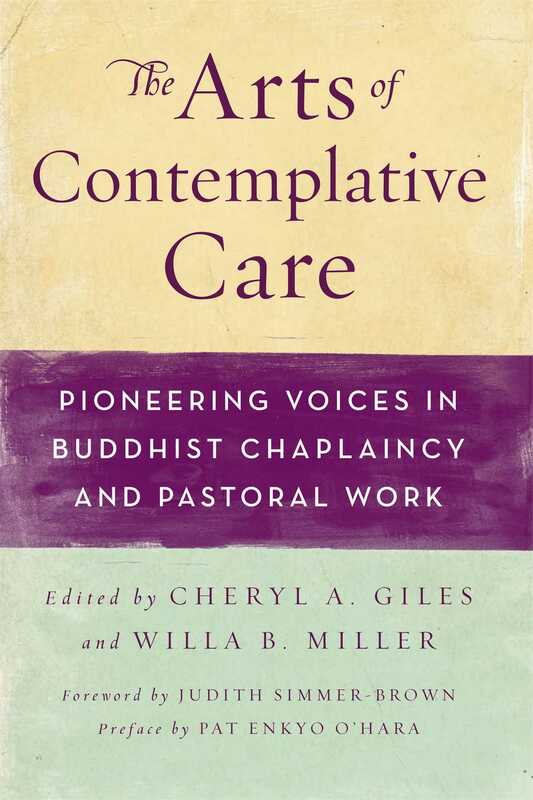 This volume demonstrates how Buddhist chaplaincy and contemplative care now play a crucial role in the mutual transformation of Buddhism and the West, and how we can participate in the deep healing that they bring to those who suffer." "This book is destined to become the core text of Buddhist Chaplaincy. A radical and wise offering to the world." "A valuable, honest and wise handbook--and a beautiful sign of the blossoming of Dharma in the West." "A must-read for caregivers and others seeking to actualize genuine compassion beyond hope and fear--a treasure trove of practical wisdom." "My heartfelt wish is that the chaplaincy movement represented in this volume will grow and reach people like us who are in need. Just as our hearts can open wide enough to hold all the suffering in the world, so too, may Buddhist chaplaincy blossom."